Not every old house comes with a classic claw-foot tub. But thanks to Unique Refinishers, that can be easily fixed! 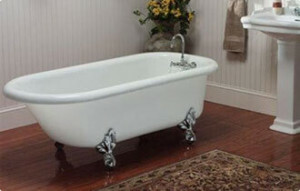 For more than 50 years, we have been salvaging claw-foot tubs and giving them new life.